As Canadians we love our time outdoors, and we love our outdoor gear even more. 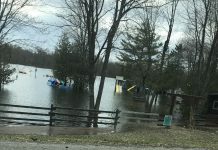 The Toronto Spring Camping and RV Show has you covered with everything you need to make this year’s great Canadian outdoor adventure your best yet. Pulling from the show’s latest and greatest camping and RV gear, here are the top six must-have items for explorers of all ages, that you’ll want to add to your weekend getaway list. 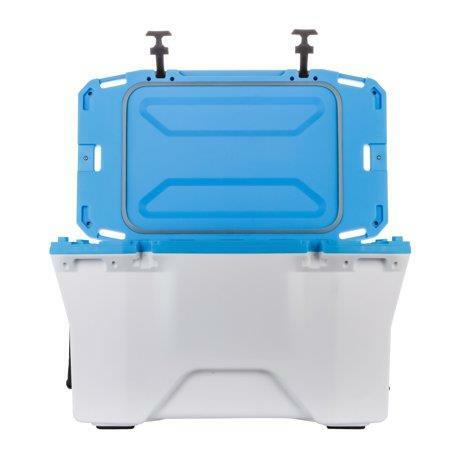 The Camco Currituck’s 30-quart cooler features an ultra-durable design with stainless steel hardware and a freezer-grade seal allowing up to 10 days of ice retention. Complete with a stainless-steel bottle opener for the 28 cans and 18 pounds of ice it can hold, and a hose-ready drain fitting that is compatible with a standard garden hose, the easy draining will make this a must-have camping accessory. 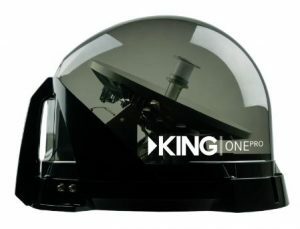 The all-in-one KING One Pro fully automated premium satellite TV antenna gives you the freedom to take your favourite TV programming – on DIRECTV®, DISH® or Bell™ (Canada) satellites – with you on the road, to the great outdoors, or anywhere you go. It’s the only antenna on the market that automatically configures for U.S. satellite service and takes the guesswork out of getting set up. Ideal for RVers, sporting and outdoor enthusiasts, or anyone with an active mobile lifestyle. My Custom Sports Chair introduces premium, officially-licensed, fully-customized Adirondack-style chairs. 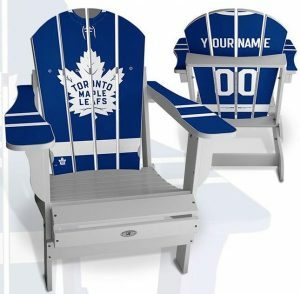 Wear your team colour with pride and show your favourite team some love with a chair in their honour. Made from high-density, 95% recycled material that is durable, maintenance free and resistant to moisture, fading, warping and splinting. Fresh off NHL Allstar Weekend, see them in person at one of the only Canadian Consumer Shows they’ll be featured in! 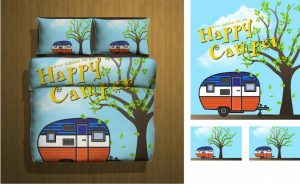 Exclusive to Great Canadian RV, custom RV bedding sets are the first-ever bedding made for camping and are now available at the show in a variety of eye-catching colours and designs. Soft and luxurious, this comforter is cool to the touch, making it perfect for warm summer nights. These bedding sets are the first ever bedding made for camping; made to fit most standard RV-sized bedding, ensuring a perfect, fuss-free fit. 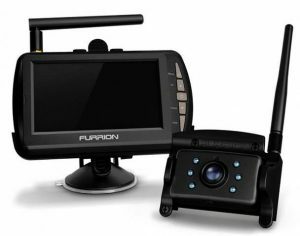 The Vision S Vehicle Observation System with 4.3-inch display gives RV drivers and campers total peace of mind for changing lanes, merging and making wide turns. This must-have features a 120-degree viewing angle, Infrared night vision, 720×480 camera resolution, motion detection, anti-glare, security camera auto-wake, audio and it is waterproof! 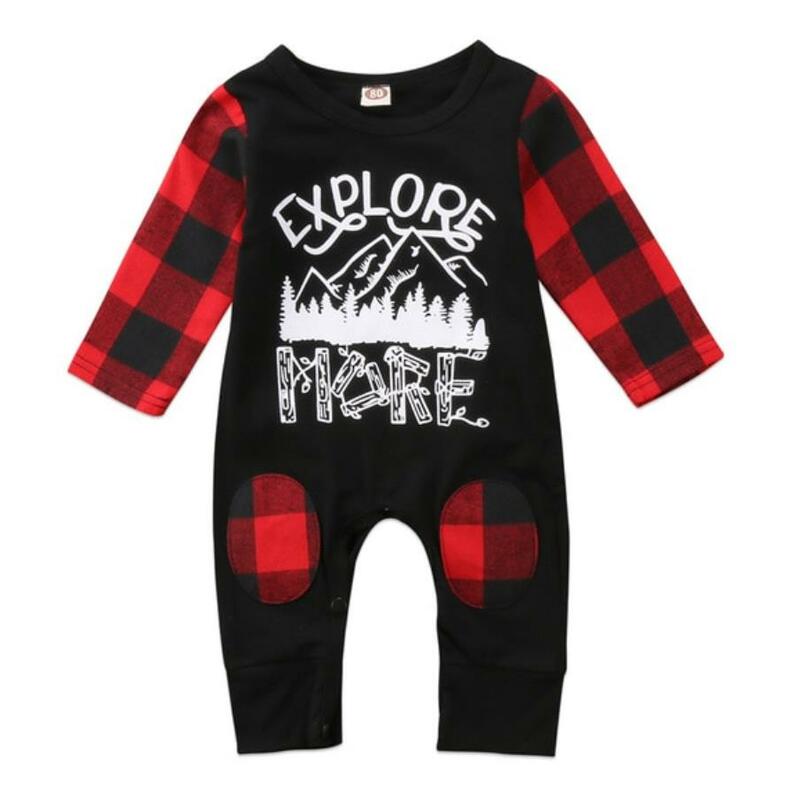 Kid friendly clothing like this snap-up cotton sleeper onsie will have even the littlest of campers happy and cozy on cool days. 100% pre- shrunk cotton ensures comfortable quality and easy washing and drying for mom and dad while on the road. 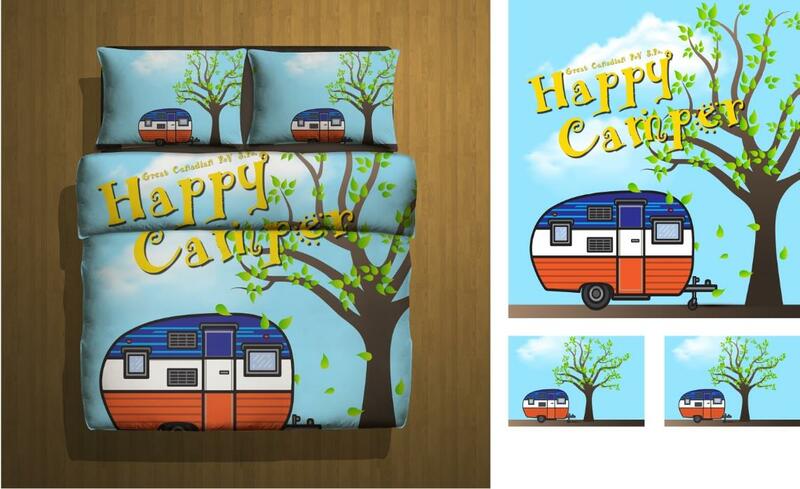 This adorable number and more, all exclusive to Great Canadian RV at the show. Find these products and many more at the 2019 Toronto Spring Camping and RV Show taking place February 28 – March 3 at the International Centre, Mississauga. 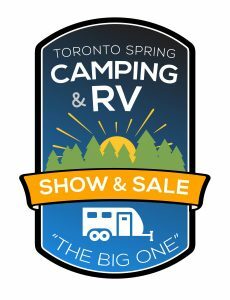 For more information, visit www.torontospringcampingrvshow.com. Thursday, February 28 10 a.m. – 7 p.m.
Friday, March 1 10 a.m. – 7 p.m.
Saturday, March 2 10 a.m. – 7 p.m.
Sunday, March 3 10 a.m. – 5 p.m. 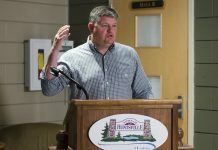 Looking for the Muskoka411 Party Patrol? On location each day in the lobby of Hall 5.